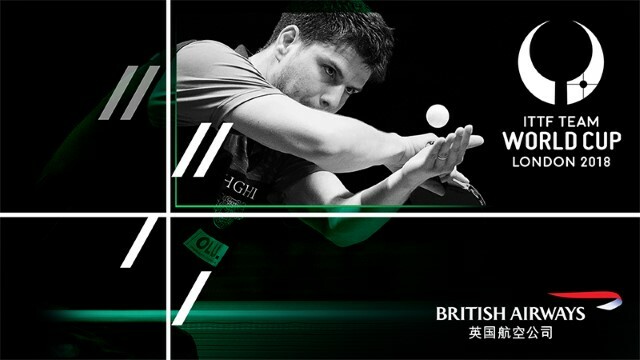 Table Tennis England and the ITTF have unveiled a prestigious sponsorship deal for the Team World Cup in London. Who is the mystery England player? 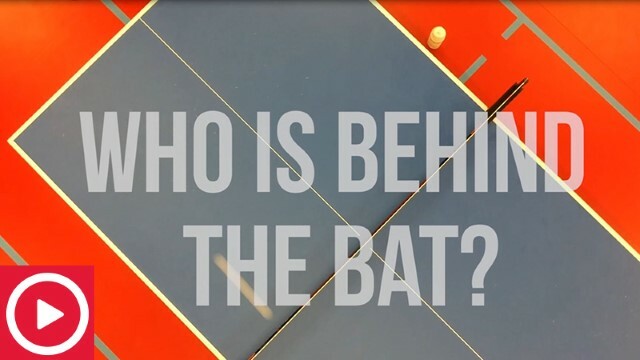 Identify the England player in this video and you could win tickets to all four days of the PG Mutual Nationals! 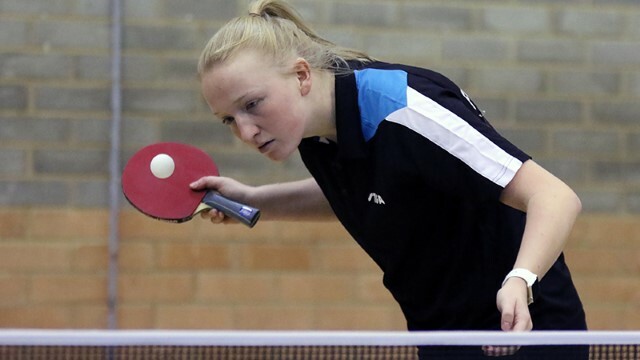 The destiny of Women’s British League titles will be settled this weekend in Sheffield, with a host of pivotal matches to be played. Is table tennis the most skillful sport? Cult BBC radio show Flintoff, Savage and the Ping Pong Guy discusses which sport is the most skillful - but which comes out top? 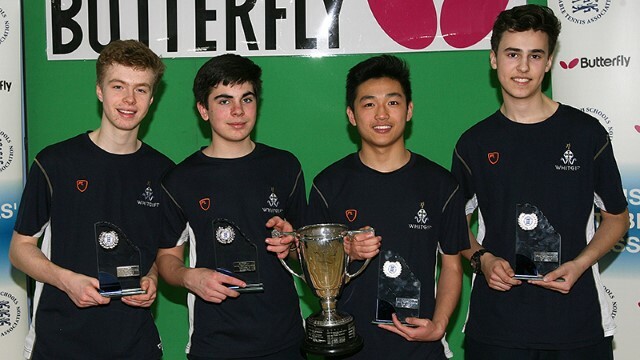 A total of 120 teams are through to the next stage of the Butterfly School Team Championships.